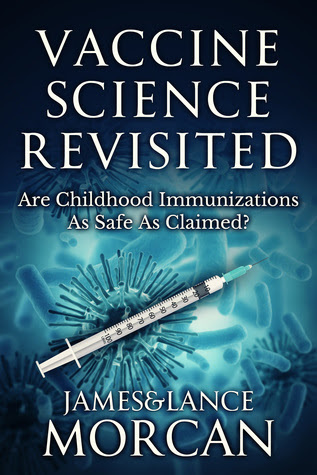 Under the banner of ‘It’s definitely time for society to revisit the subject of vaccines and vaccine safety, especially where our children are concerned, and open up the scientific debate once more’ – Lance and James Morcan present one of the most sensitively and honestly researched platforms for the discussion regarding the validity or misuse of the vaccination concept and practice. Yes, there will be many who disagree with their premise initially, but read carefully and follow the logic and find a different way of viewing the entire concept if immunology. 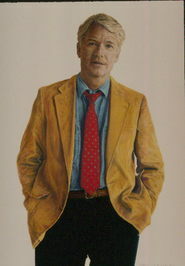 Highly Recommended – especially for physicians and other medical personnel.